The Porsche Panamera Plug-in S E-Hybrid rises to fame with its complete electric drive for up to 20 miles, making it an attractive option for a green car. Bound to reduce emissions by a significant degree, the Porsche Panamera delivers up to 333 horsepower on electric combustion engine and can reach a top speed of 167 mph. 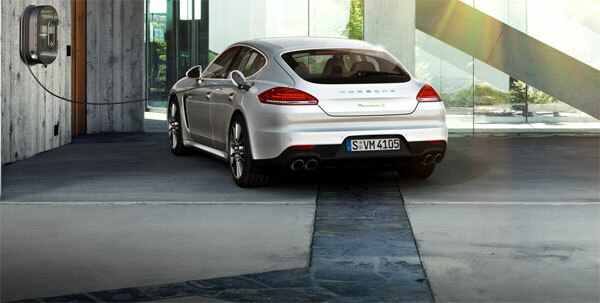 If you want the best of design and efficiency, the Panamera S E-Hybrid can offer the most of everything! 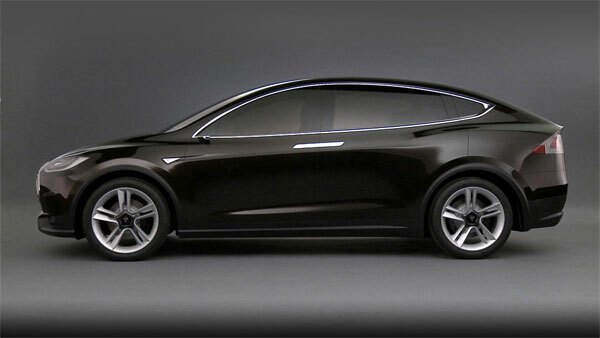 Model X does not consume even a single drop of gasoline. With Tesla, you can play your part in reducing tailpipe emission to zero, while enjoying better design, improved efficiency, and greater convenience. It is equipped with dual-motor all-wheel drive, powered by a 60 or 85 kWh battery. With that, you can reach a speed of 60 mph in less than 5 seconds. 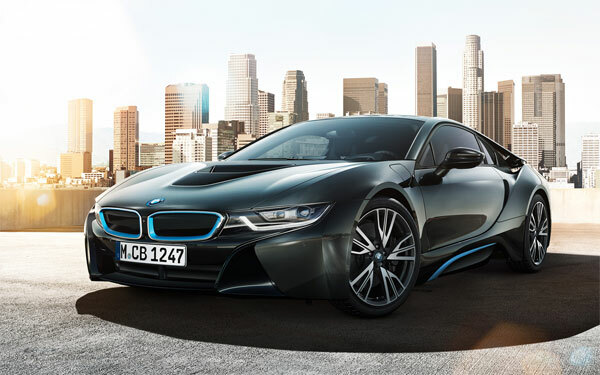 Second, in BMW i-Series, the BMW i8 is purportedly set for sale in the summers of 2014 and is labeled as the most anticipated sports car of the year. Powered by 1.5-liter, 3-cylinder twin-turbo engine and an eDrive electric motor, the i8 becomes one of the fastest sports cars with a horsepower of 362. 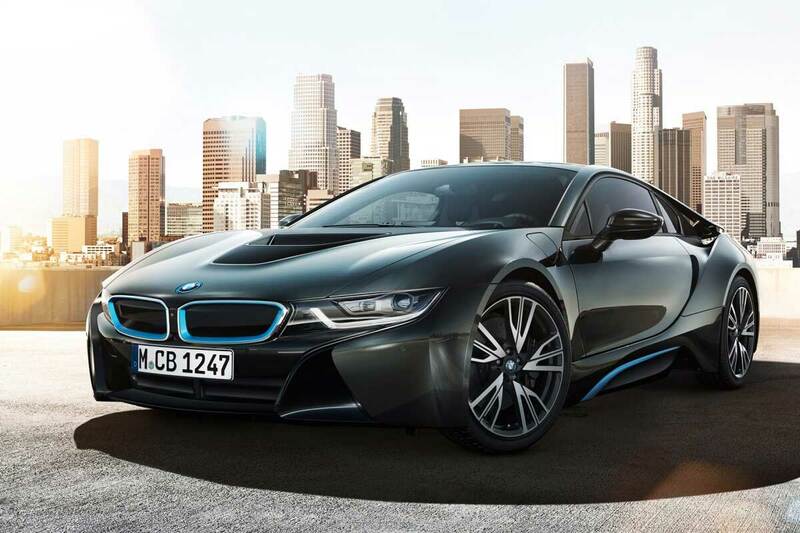 Constructed with aluminum and CFRP, the i8 attempts to reduce weight and boost strength, while it has already achieved a combined fuel consumption of about 100 mpg. 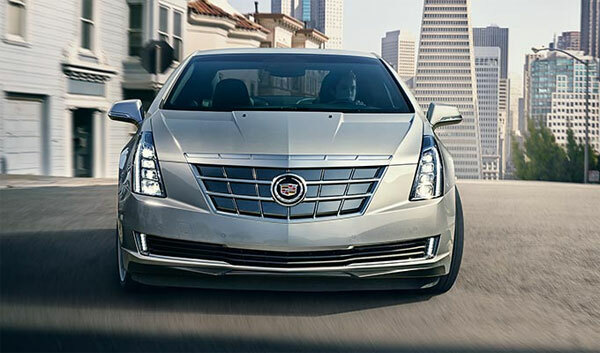 The Cadillac ELR 2014 is run by a 1.4-liter 4-cylinder engine and a 16.5-kilowatt lithium-ion battery, resulting in a total output of up to 217 horsepower. It can take you to a tremendous speed of 60 mph in just 7.8 seconds. One of its best features includes the Regen on Demand, which merges efficiency with the performance by allowing you to use paddle shifters on the steering wheel to generate power and store it in the battery pack for later use. The most fuel efficient car in the world, Volkswagen XL1 is created with a lightweight material to offer the best fuel efficiency to consumers. The 2-seater combines a 27bhp electric motor with a 48bhp 800cc turbo diesel engine to emit only a meager 24g of carbon dioxide per each kilometer. With an innovative body design, the XL1 is termed as the new futuristic design. Suitable for highway driving, it is definitely the next green car of the year! 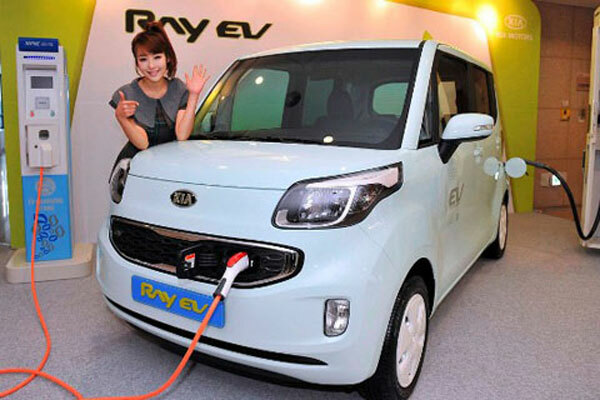 Set for UK launch this year, the Kia Soul EV is a complete electric powered car run by a 27 kWh lithium-ion battery pack that gains power through braking and coasting. It takes only 5 hours to charge on a 240-volt power outlet or about half an hour on a 100 kWh outlet. Probably the best feature of EV is its zero emission of carbon dioxide making it one of the most environmentally friendly cars of 2014!